The Woodstock Downtown Development Authority (DDA) and the Woodstock Area Convention and Visitors Bureau (CVB) recently purchased Dean’s Store, one of the most historic properties in the city. For 111 years, Dean’s Store has been a fixture on Main Street, serving as the city’s visitors center since 2001. The store belonged to Alice Felton, daughter and granddaughter of the store’s founders. Mrs. Felton passed away Jan. 20, and her estate offered the opportunity for the purchase. 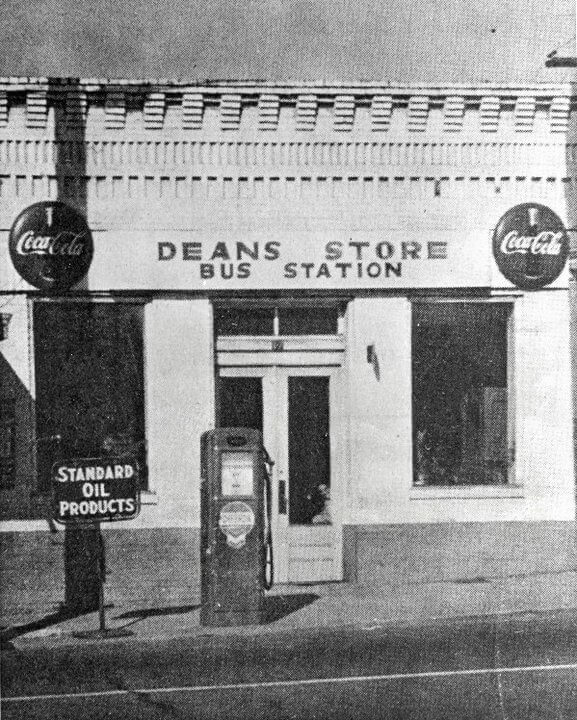 Dean’s Store opened in April 1906. 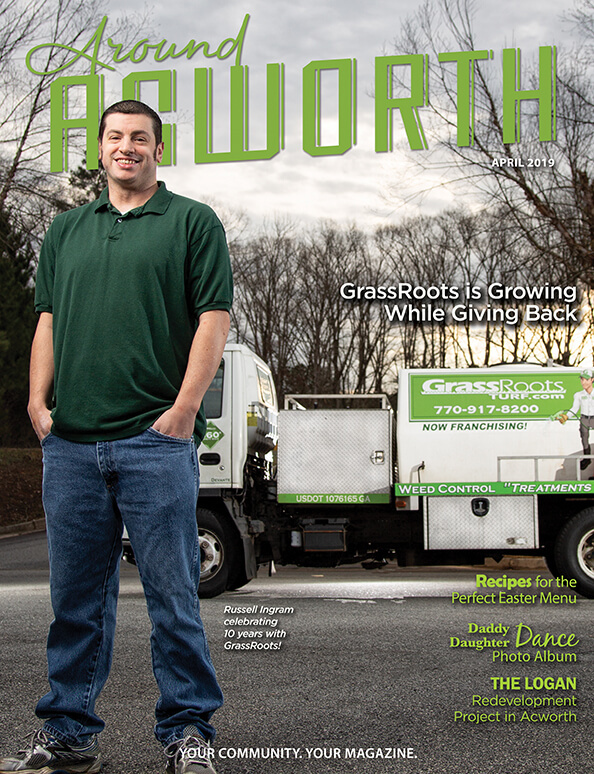 A local physician, Dr. William Dean, and his oldest son, Linton, who had graduated from business school in Atlanta, intended to operate a doctor’s office and pharmacy at that location. After Dr. Dean passed away in the store’s first year, Linton turned it into a patent drug store and general store. It was the home of the area’s first Coca-Cola fountain, and it served as a Trailways bus station, a service that was discontinued in 1975. At different times, the store served as the collection agency for telephone, electricity and water, in addition to some city services, such as payment of taxes and applications for business licenses. 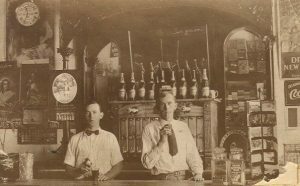 With the attractions of the soda fountain and the abundance of Coca-Cola products, and Mrs. Dean’s welcoming spirit, Dean’s Store has served as a meeting place for decades. Woodstock’s retired gentlemen have gathered in the store throughout its history. Linton Dean operated the store for 75 years until he died in 1981. At that time, Alice made keys for “the guys,” as the retired men who meet daily at the store are called. She wrote a note saying the place was as much theirs as it was hers. She kept up the expenses associated with the store, and it remained open daily. 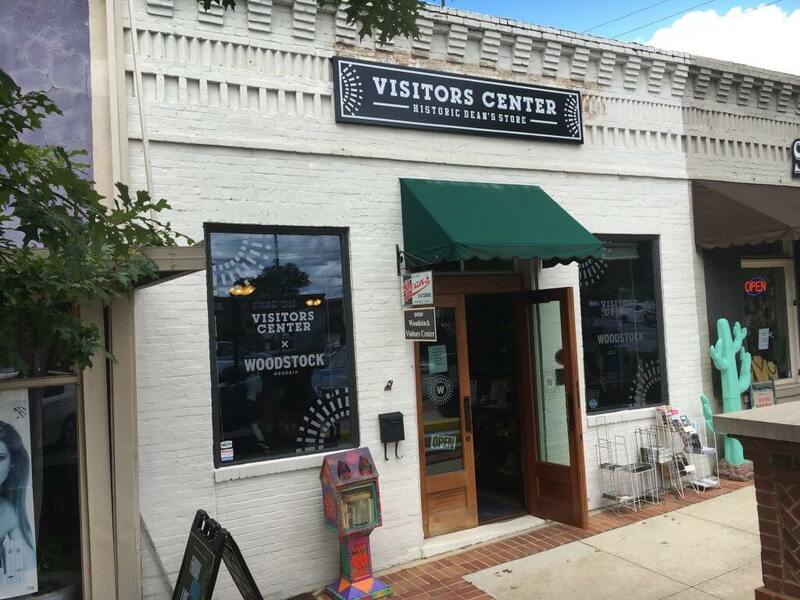 Eventually, her generosity also provided a home for Preservation Woodstock and the Woodstock Visitors Center, which serves more than 14,000 visitors each year. 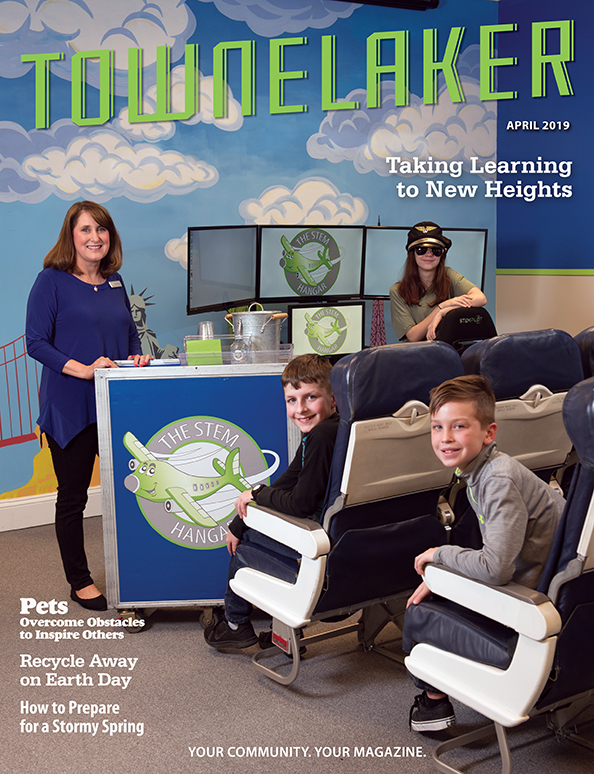 It’s one of Georgia’s Regional Visitor Information Centers and is staffed by two Georgia-certified travel planners, Woodstock’s Tourism Manager Kyle Bennett and Marketing Manager Stacy Brown. 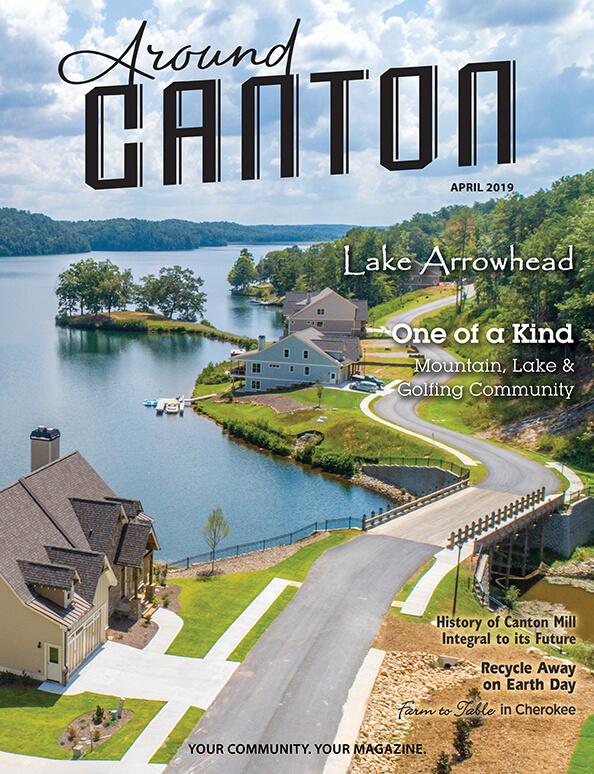 The center houses historical displays, an extensive inventory of brochures, and a growing retail selection.